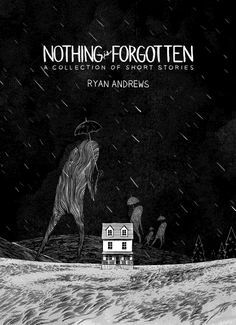 Nothing is Forgotten and Other Short Stories by YOU! 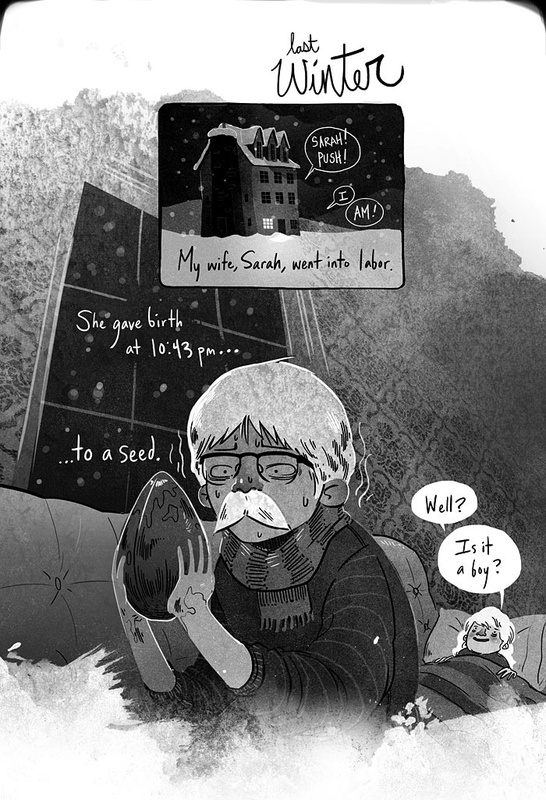 I first read Sarah and the Seed and was scared that something seriously dangerous would happen. The psychological and emotional reactions the characters had to their odd situation built up suspense in a great way. I was pleasantly surprised by the ending! So beautifully done. It’s like her wishes for a big family where all put in one literal seed! You other stories have similar grim and disturbing themes. Yet, the story lines lean toward to optimistic. Even though things might seem scary and unknown, everything turns out okay or at least normal. I really enjoy your intriguing plots and how you beautifully illustrate them! I mean… the art is really great! I really love the subtle colors and texture in your comic. The line work and character design is awesome as well! You have a very expressive and fun style. I am very inspired by your work and the fact that you are living in Japan! Living in Japan is a dream of mine!! I’ll have to email you to talk more about it! All Images Copyright Ryan Andrews.